Inject sophistication into your personal bar (or that of a loved one) with these pewter pieces that will make the liquor lover’s Christmas. 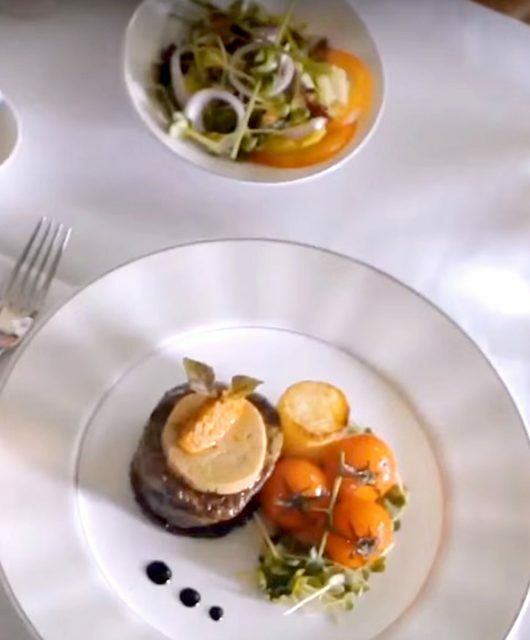 It’s our first Christmas here at FirstClasse and we’re celebrating with a series of gifts for you – our readers – who have made this journey possible. We’re giving away great gifts once a week until the end of the year because what better way to celebrate this season of giving than actually giving? We’re keeping the Yuletide cheer going with our second Christmas giveaway, and this time, it’s fit for a king. This week, one lucky winner will take home four pieces from the Royal Selangor Bar collection: a cell whisky decanter, two diamond whisky tumblers, and a hip flask. Royal Selangor wants you to raise the bar on cocktail hour with streamlined retro-futuristic aesthetic. 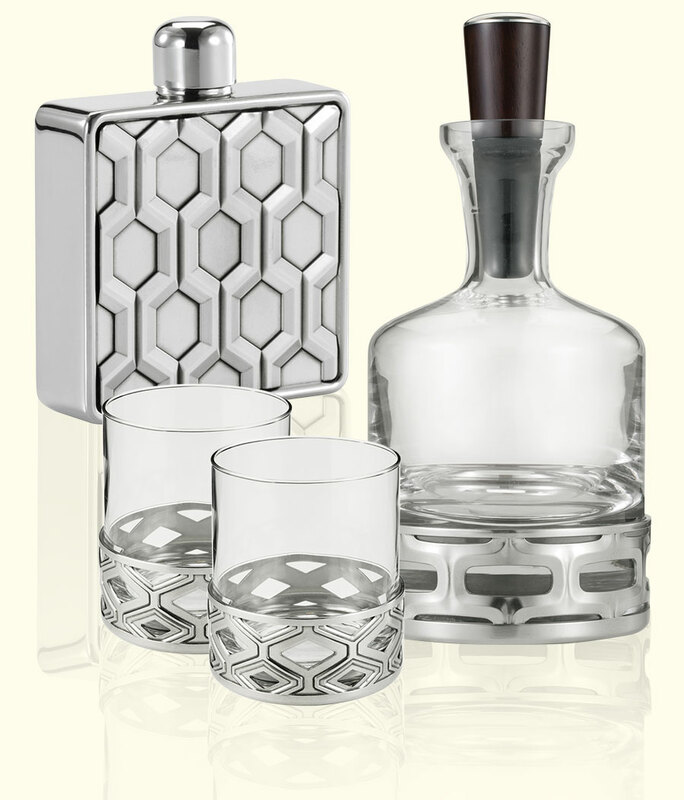 Inspired by Mid-century architectural screen blocks, sleek lattices weave a classic look into your private bar through a range of best-quality pewter accessories. 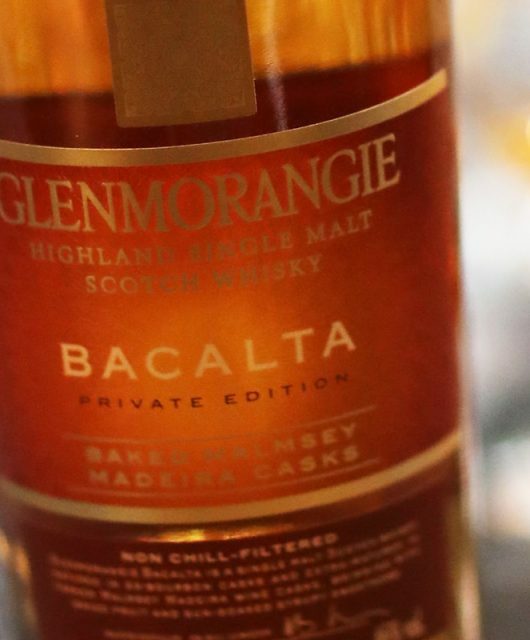 We’re offering a total of four exclusive pieces guaranteed to put a smile on the face of liquor fans. A special bottle of spirit deserves a display matching in quality and class. This decanter is for that coveted scotch or bourbon you can’t help but show off. 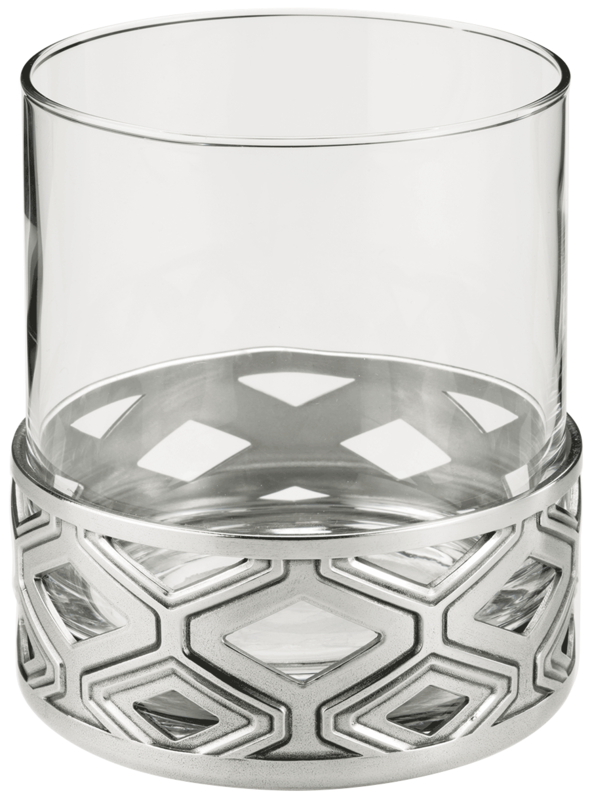 The evocative diamond pattern adds a unique touch to this tumbler. Made for serving that scotch you store in the special decanter. 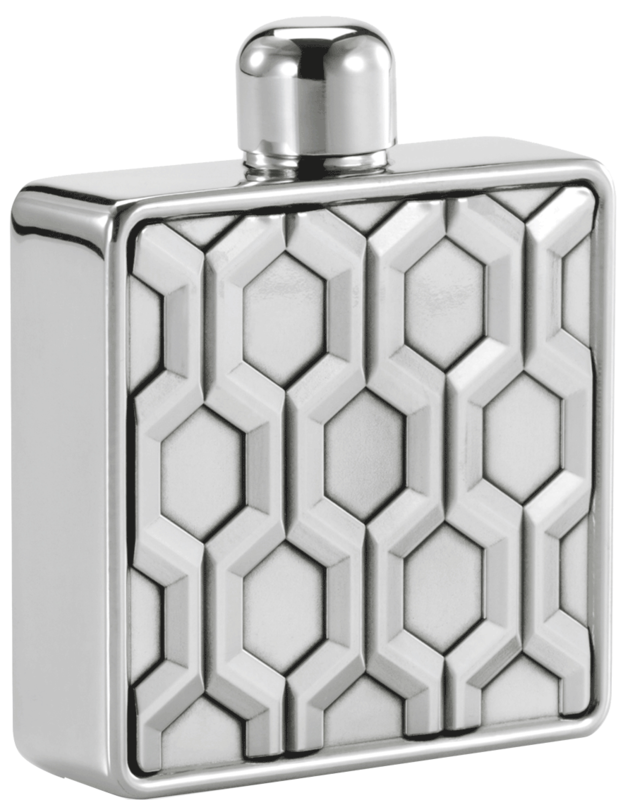 Mid-century design cues shine through once again on this hexagonal hip flask, perfect for the stylish whisky drinker that appreciates classics with a modern twist. 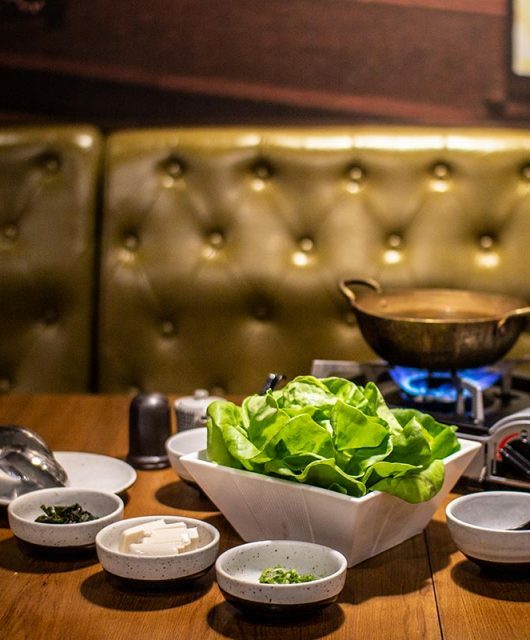 Evoking nostalgia and sophistication at suburban homes and bachelor pads alike, the Royal Selangor Bar collection injects style into every occasion and celebration. The collection also includes champagne coupes, martini glasses, and tray. Have a look at the entire Bar here, or view at any Royal Selangor retail store or authorised dealer. 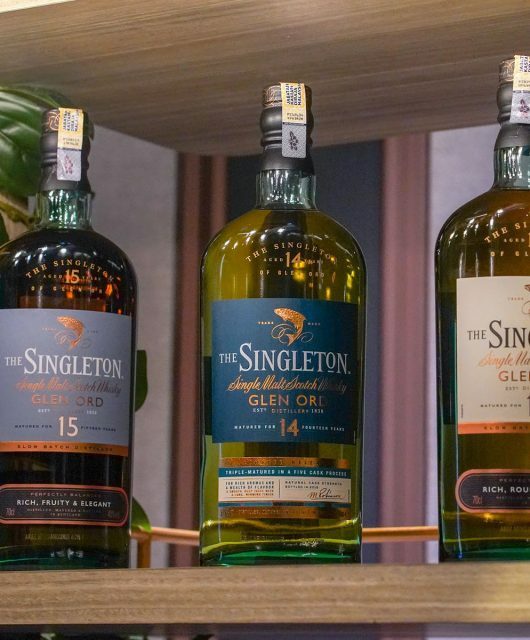 We are giving one (1) lucky reader the chance to win a decanter, a pair of tumblers and a hip flask from Royal Selangor’s Bar collection (worth a total of RM 1,360). 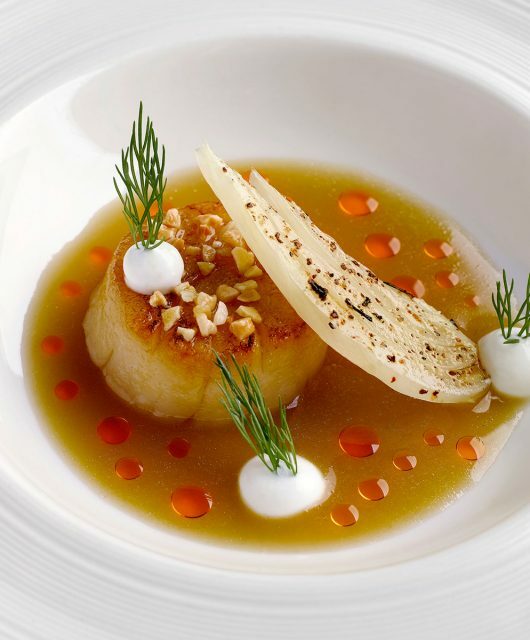 Like FirstClasse Malaysia on Facebook.  Follow us on Instagram @firstclassemalaysia. Share this post on Facebook (make sure you set your visibility to Public). This giveaway will come to an end on Friday, December 15th, 2017, and the winner will be announced on our Facebook page on Monday, December 18th, 2017. – Submissions close at 11.59pm on Friday, December 15th, 2017.